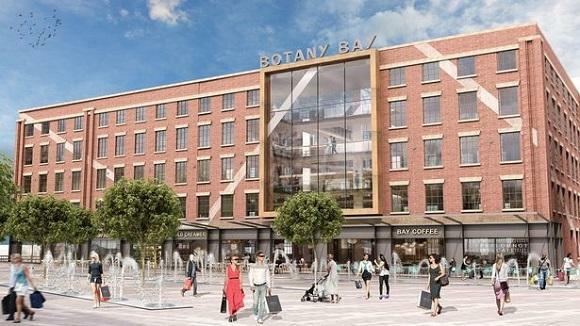 Last week we were sadly informed that Botany Bay Mill will be closing in February 2019, and so all tenants must vacate by then. 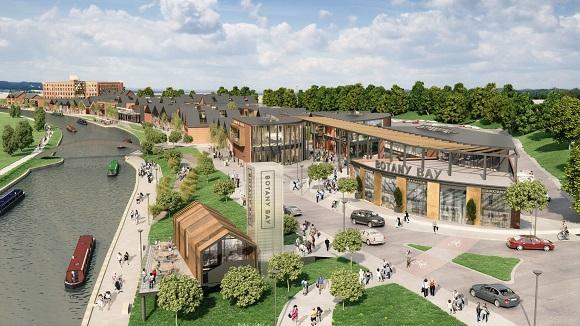 Although we are of course so disappointed to be losing our showroom in the Garden Centre at Botany Bay, the re-development plans for a stunning new Outlet Village do look impressive, and we hope will bring opportunity to the Chorley area. 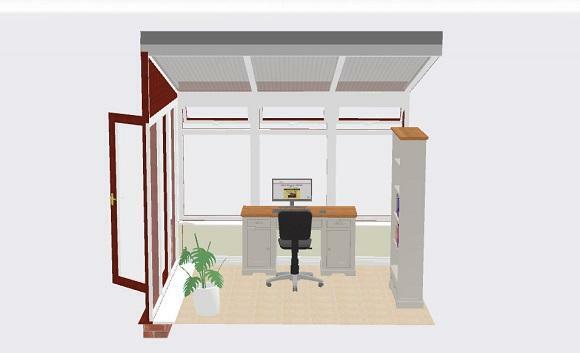 Check out the artists impressions for the plans at the bottom of the page. 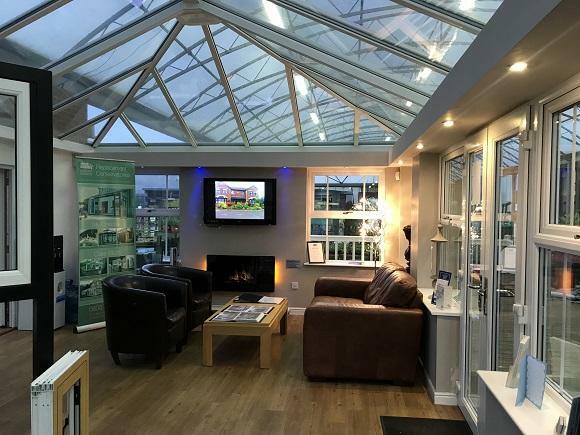 The closure of the showroom does however mean, that we will have three ex display conservatories / orangeries for sale at bargain prices. 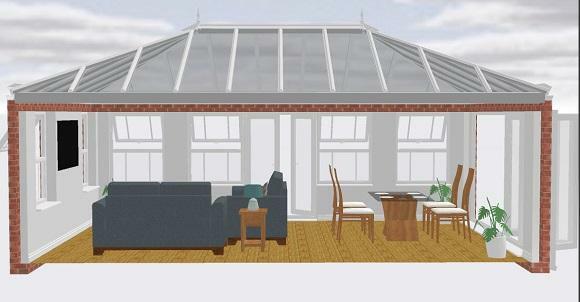 We will be selling off an Edwardian and Lean to conservatory, and a large contemporary orangery. 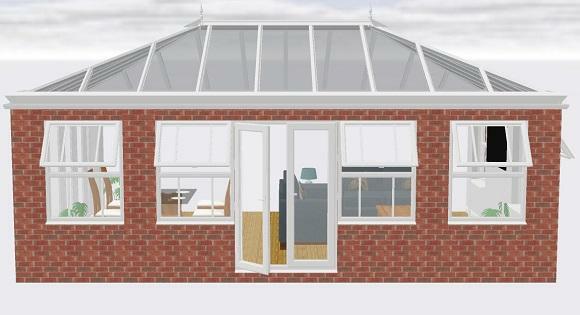 The Edwardian is 3610mm x 3610mm (external sizes) is in Light Oak UPVC on both sides and features a solar control polycarbonate roof. 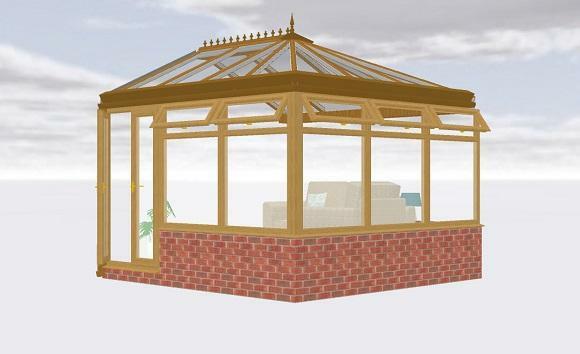 It also comes with perfect fit blinds to windows and French doors, and gold finish handles. 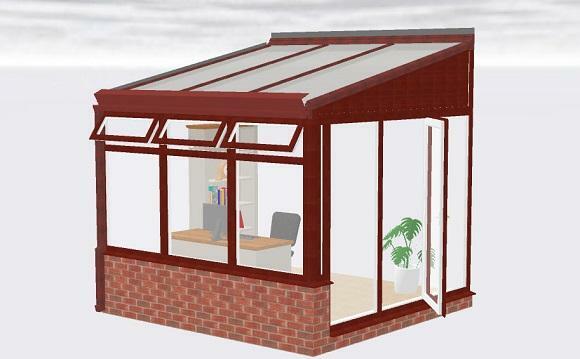 The Lean to 3080mm x 2950mm (external sizes) is in Rosewood UPVC on white, and features a solar control polycarbonate roof. 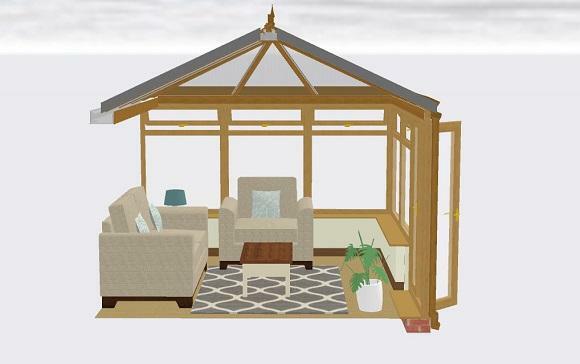 For more information on any of our ex display conservatories, please do not hesitate to contact us at sales.admin@crostonconservatories.co.uk or call us on 0800 318 0975. 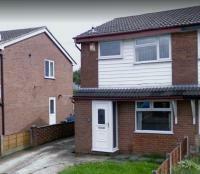 A window and door upgrade in Bolton.